The Sportfish Game Fishing Centre has been in great form all winter but last week eclipsed all records with not just one, but two, new venue records! 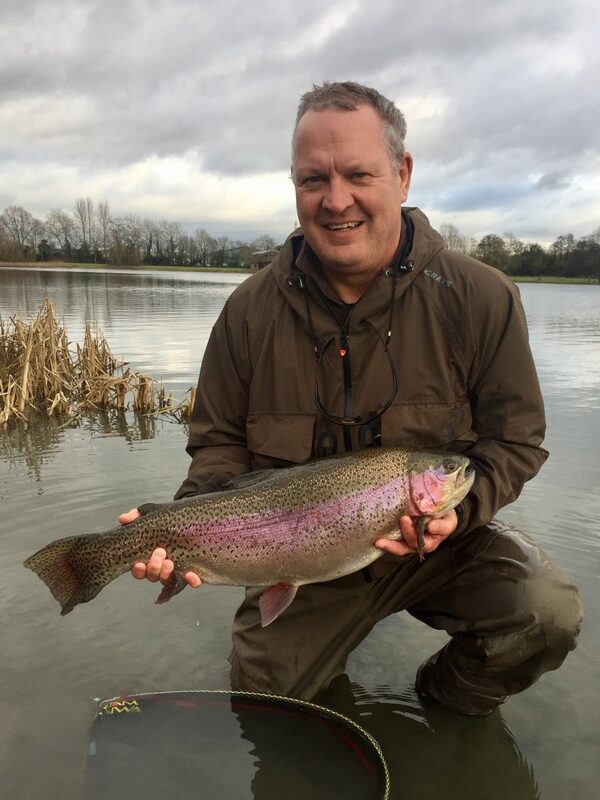 First up it was venue regular Simon Bedwell who pushed the bar for the biggest rainbow trout to a new high with a specimen of 13lb 4oz. The big fish was returned alive after being weighed and photographed by fishery staff. Simon caught the specimen on a home-tied hot head peacock fly with a 9.5lb Riverge leader! 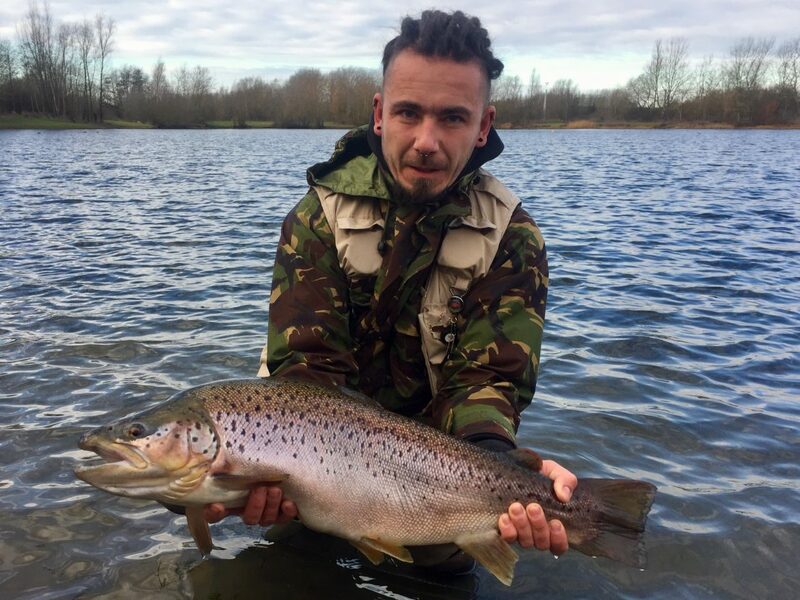 Better still was a fantastic capture for Szymon Wirkus who banked a stunning brown trout weighing in at 15lb to set a new record for the largest brown trout ever caught from the fishery. It fell to a damsel fished on a floating line with a 9.5lb Riverge leader and, after being weighed, swam away strongly to fight another day. Szymon Wirkus with the new venue record brown trout, all 15lb of it!